Versus pits two films of similar genre, story, cast or any other tenious link against each other and decides which is better based not on quality but on different catagories shared between the two films. First up, Burton’s Batman takes on Nolan’s Dark Knight. Burton’s Batman was credited with bringing the character back into the shadows where he belongs. This was helped by Michael Keaton doing a great job of balancing both Bruce Wayne and a gruff, darker Batman who stalked the night and crippled criminals. 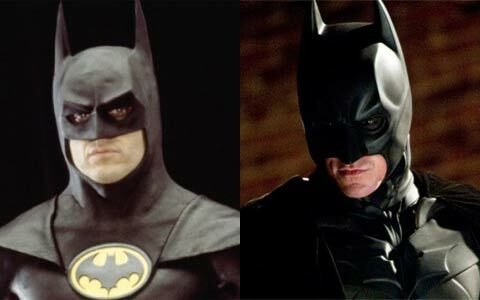 Christopher Nolan had already established a darker Batman and Christian Bale doesn’t have to do much different to Keaton. His gruff voice is slightly more of a growl but it still has the same effect. Jack Nicholson would bring the first non-comical Joker. Not much of anything he did would be comedy based but he would look much more like the original comic book version of the character, with that iconic smile painted on. He also got to deliver an origin story for the character. Heath Ledger would bring a different type of Joker. Not the iconic version from the comics but one which would be a mixture of many different styles and also bring distinct new features, like the facial scars, the constant licking of the lips and the manic nervousness. Ledger’s would also be a funnier Joker, even dressing as a nurse to blow-up a hospital. Both were great versions though and perfect for their own movies. You can’t argue that Burton’s Batmobile was cool. It had cool security features and was used to good effect. Burton’s Batman even got to use his Batwing, utilising this to foil Joker’s plan of gassing Gotham. Not that this matters. The Dark Knight brought back the Tumbler, a much cooler version of any Batmobile. It also had the great reveal of Bat-Pod, emerging from the wreckage of the fallen Tumbler. This swings it. Both Jokers had good plans but Nicholson’s went for dark comedy where Ledger’s was more for social experiment. Nicholson’s Joker scared Gotham into not washing or using bathroom products before deciding to gas everyone at the Gotham parade. Ledger’s version placed two bombs on two different boats and gave the boats the opposing detonators. He also tried to trick SWAT into killing innocent people. These were more clever but failed nonetheless. For the social angle though, Ledger’s is better. Both the main women in the movies are loves of Bruce Wayne. 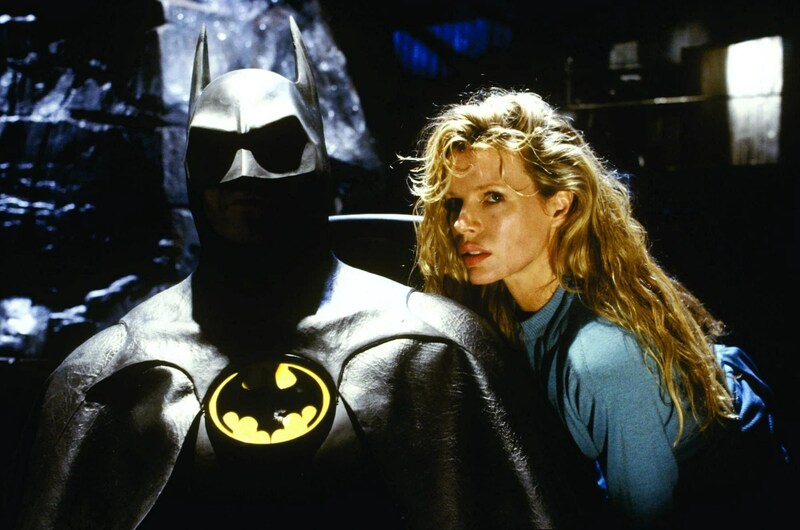 Batman (1989) has Vicki Vale and she catches the eye of both Bruce Wayne and The Joker, getting herself kidnapped in the process. She is embodied by the always alluring Kim Basinger. The Dark Knight has Maggie Gyllenhaal has Rachel Dawes. She has more to do and plays more of a part in the movie. Her death has bigger repercussions for the movie and leads to the reveal of the second villain. This means that Dark Knight takes another victory. Easy win for The Dark Knight here. Dark Knight has Two-Face while Batman (1989) only has The Joker (although Harvey Dent is included pre-Two-Face). A big category. You make a Batman movie you better have cool Batman moments. Batman (1989) introduces The Caped Crusader with a rooftop fight, has him crash through a window to save Vicki Vale and then zip-line to safety. He also manages to save the day with some cool use of the Batwing. It doesn’t quite compare with The Dark Knight though. Batman picks up a foreign criminal using a “fishing hook,” he flips a truck using the Bat-Pod and then takes out a building full of terrorists using wires and explosions without killing anyone. A firm winner here and for the whole article. Overall, the winner is The Dark Knight! They won on almost all counts. 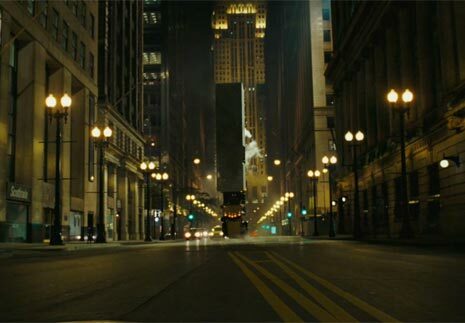 The Dark Knight has the cooler moments, the better vehicles and better supporting characters. Although you can’t choose between the two Jokers or Batmen, the eventual winner is no contest.